I am Paul Gray, owner and founder of Gray Unlimited Cleaning and Restoration Inc in 2010. My vision was to create a restoration business founded on quality work that people could actually afford. 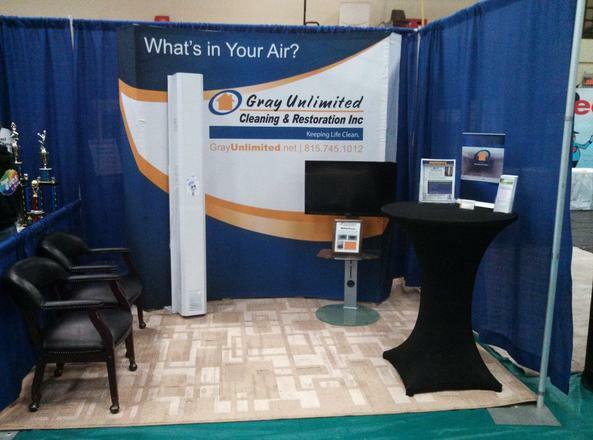 Originally Gray Unlimited was started as an air duct cleaning and mold remediation company, but has grown tremendously since then. What used to be just myself and 1 part time employee is now 2 full time and 2 part time employees specializing in a multitude of cleaning and home maintenance jobs. We continues to be the tristate’s mold specialists. From testing to remediation we do it all naturally. Gray Unlimited is the number one choice for Remediation Services including Mold Removal, Air Duct Cleaning, Home Repair and Handyman services in the tristate area. We have highly trained staff, use the best equipment, and premium quality cleaning products. Our cleaning products are made right here in the Midwest and are the same products we use in our own homes. We offer our cleaning products for sale because they work and are safe for your home and family. 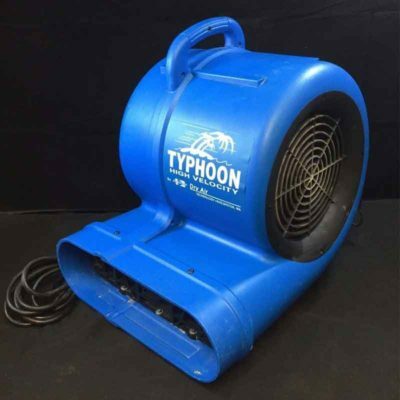 In addition to cleaning products we also offer top of the line Santa Fe Humidifiers and Humidex Dehumidifiers. 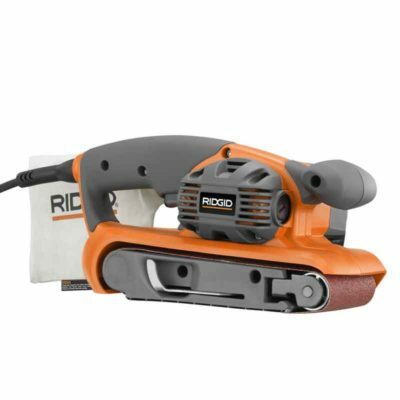 Good, quality equipment is expensive to purchase and maintain and sometimes as a homeowner you need specialty equipment. We rent our equipment on a daily base. If we are not using it for one of our jobs, you can rent it and use it at your home. We rent our power washers, lawn and garden items and even dehumidifiers. Does your home or business need a little sprucing up or repair? We perform general “handyman” repairs, mold removal, and cleaning service work with top-notch professional results. With over 20 years experience in building trades we understand the changes in how homes are constructed. In every service we perform, we use only quality equipment, highly trained staff, and effective cleaning products! When it comes to your family and property, trust the company with the know-how and experience to get the job done right.